Leica has been able to create its own place in the world of smart phones allying itself with one of the most growing brands in the market. And gradually they are consolidating more and more that relationship. 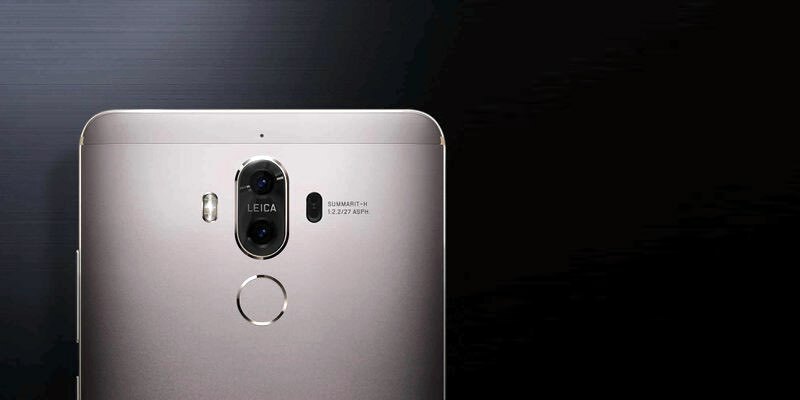 The new Leica dual camera comes integrated in the Huawei Mate 9, which has two sensors with notable improvements over the Huawei P9. 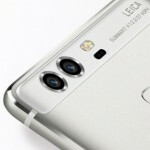 Leica’s first dual camera came with the Huawei P9. It was a camera that had two sensors with the same resolution: 12 megapixels. But there was a difference between them. One of these was monochrome, so it captured the image in black and white, while the other sensor was RGB and captured the color image. Thanks to this, the monochrome sensor was able to capture more light, useful for combining the two captures in a single one that had more light data of the image, but with an also surprising level of color detail. 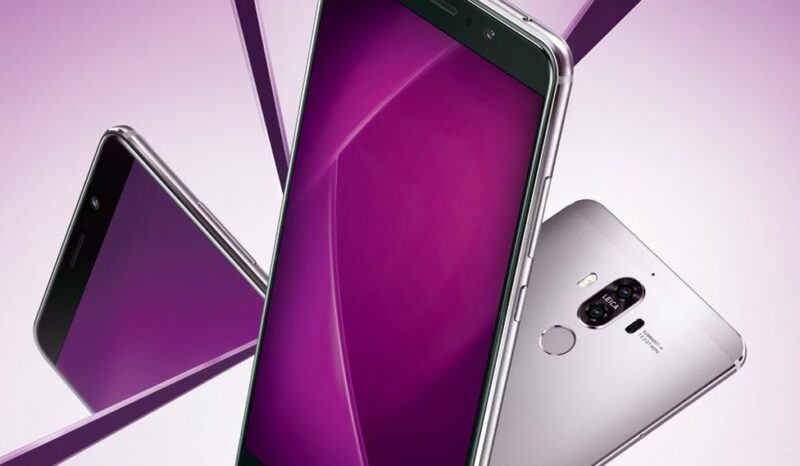 The Huawei Mate 9 continues along the same path, but improving on it. The dual camera concept on the Huawei Mate 9 is the same, and has not been changed. They did not decide to follow the same line as Apple with its iPhone 7 Plus and its dual camera with different focal length, instead they have dedicated themselves entirely to Leica’s idea to opt for a monochrome sensor and a color sensor. Of course, the Huawei Mate 9 has improvements over the Huawei P9. Although the RGB sensor is still 12 megapixels, the monochrome sensor is 20 megapixels, with more resolution and being able to capture more detail. This at the same time is the sensor responsible for capturing the highest level of light. In general, it is said that it is capable of capturing 50% more light thanks to the improvements integrated in this new camera. More light equals better photos, and that is something we know very well in the world of photography. Leica is a legendary brand in the world of photography. 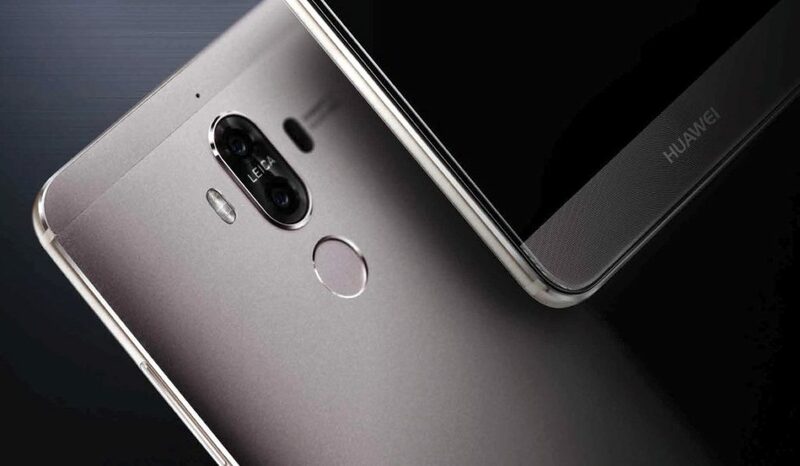 And its role is not to manufacture the camera of the Huawei Mate 9, but rather to act as an engineering assistant to design and develop this camera. It was probably them who proposed the idea of using a monochrome sensor and a color to get the best possible image. It is not a new invention. In fact, all they did was being inspired by nature, by the human eye itself. Our retinas have sensitive cells as cones and rods. These different cells act as separate sensors. 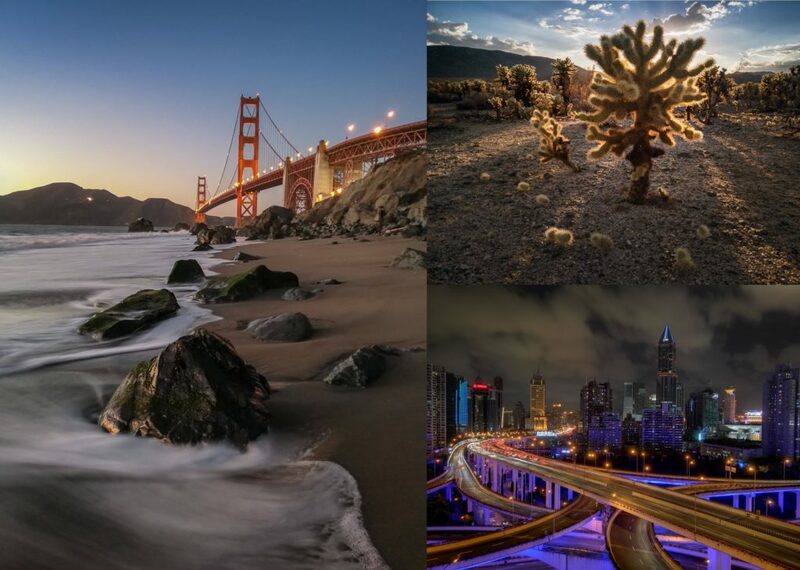 Some capture the light, while the others capture the color, and it is our brain that is responsible for combining all this information into a real and meaningful image. In principle, the camera of the Huawei Mate 9 is no different, though much coarser than the design of the human eye, of course. Sensors, electrical connections, processor … almost the same concept, but emulated with technology. 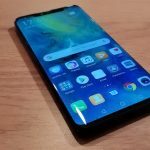 Many times we say that smartphone are not capable of achieving the same results as professional photo cameras, because of simple physical issues. And it is true. 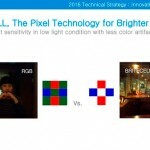 A smaller sensor will never capture the same light as a larger sensor. And we can not integrate a Full Frame sensor into a mobile phone that is so small. However, the truth is that the small sized sensors of the mobiles can also have their advantages. For example, it would be almost impossible to combine two Full Frame sensors in one camera, one being monochrome and the other color. It would cease to be a camera that we could carry everywhere. 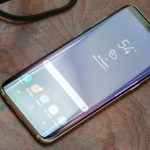 These ideas, concepts or developments can only be applied on mobile phones, and it is perhaps the first time that we see that mobile phones cameras offer us something that we do not have in DSLR or Mirrorless cameras of a somewhat higher level. It is still not something that offers us photos impossible to get with a camera, but it is still true that we are talking about technologies that can not be applied in the camera market, and can be found in mobiles. We will see what time brings us. What is clear is that when you ally with a brand like Leica, and you want your cell phone to be the best in the market, you have to integrate all known technologies into your smartphone. And that is the case of the Huawei Mate 9. 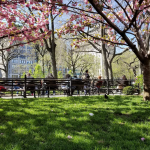 In addition to the above-mentioned high-quality photo-taking capability, the smartphone is capable of recording at 4K resolution. It also has optical image stabilization with a five-axis system, and up to four different focusing systems, combining phase detection, contrast and laser focus. 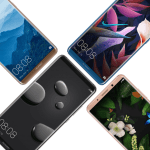 High-level features for a mobile that is going to become one of the best options for photographers, with a price of 700 dollars, which is not particularly expensive compared to flagship phones.